Timber Harvesting’s July/August issue features Fulton Logging, which was born with the combination of two logging companies and nursed along with an infusion of capital to create five specialized crews, each slightly different but all designed to complement each other. Wood Tick Trail discusses water quality and labor law. Overloading looks tempting because costs are up and competition is keen. Also, Oregon’s Dale Moffett and family stand tall for the timber industry. Logging always seems to be in the midst of one issue or another. Water quality, of course, has been with us for a couple of years and it looks like the Forest Practices Board in Washington may have hit on a livable, if imperfect, compromise for that state. A newer issue is labor laws, particularly as related to migrant workers and the U.S. Dept. of Labor focusing on ­logging. Breaking the law is, well, illegal. It can result in tickets at the least. Done habitually, it lowers the image of loggers and log truckers in the eyes of authorities, which invites closer scrutiny and all the extra laws and fines that go with them. Then, most importantly, there are safety and liability issues. 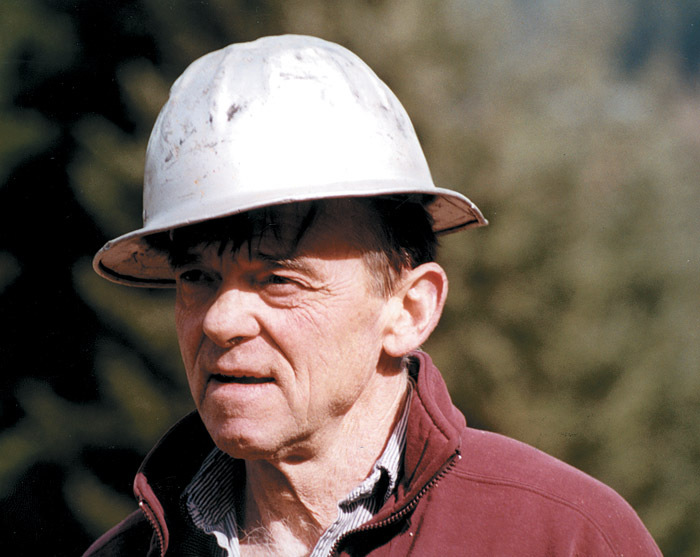 Associated Oregon Loggers (AOL) Logger of the Year for 2001, Dale Moffett, was three months into downtime when visited this past March. 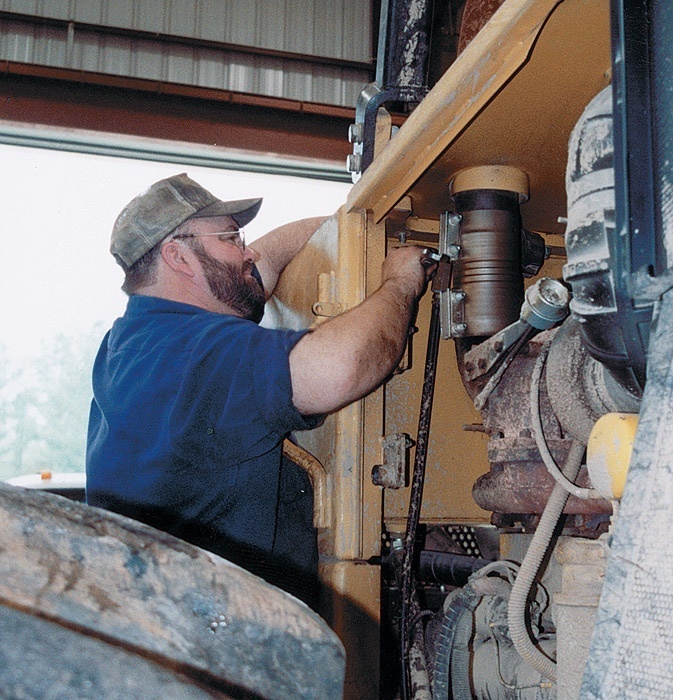 He’d had to shut down his yarder operation and crew, and was spending his days operating a shovel loader while helping his younger brother, Kelly, first-thin a piece of land owned by Kelly. Aesthetic appearance—it’s something that is important to almost everyone. People like to be surrounded by attractive landscapes and eye-pleasing configurations. Unfortunately, appearances are all too often neglected in urban areas where the need to develop land at all costs takes precedence. 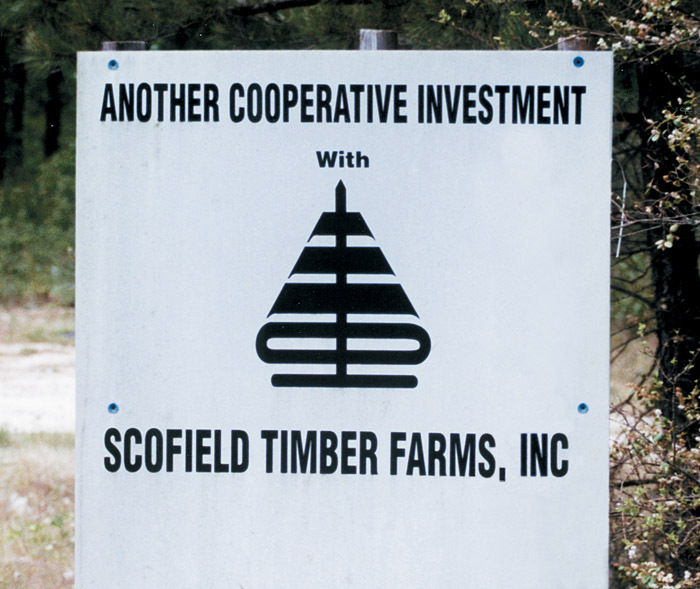 Scofield Timber Co. operates against this trend in Atlanta. 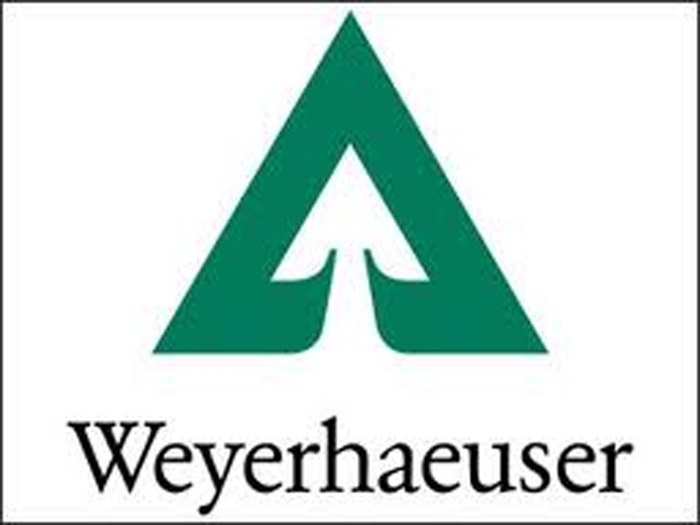 Weyerhaeuser Co. reported that its three nominees to the Willamette Industries board of directors gained enough votes during the Willamette annual meeting on June 7 in Portland, Ore. and will be elected to the Willamette board. If this is the case, though the Weyerhaeuser nominees will still be in the board minority, Weyerhaeuser expects to make a giant stride toward completing its hostile takeover attempt of Willamette, an exercise that officially began last November and that has entailed biting exchanges between executives of the two companies. 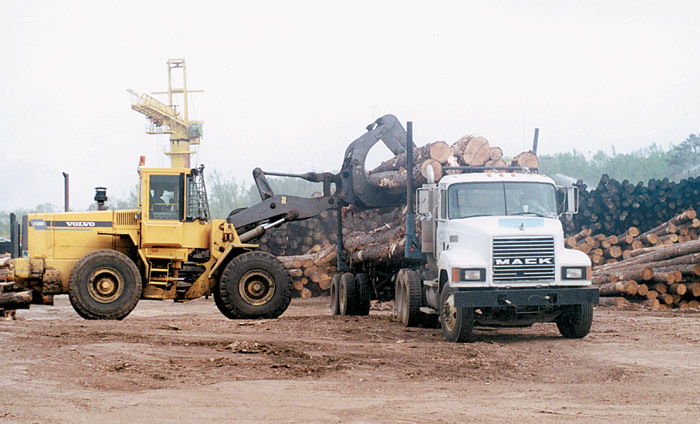 There are many factors that determine whether a logging business will stand or fall through the current nationwide slump and many of these factors are out of a logger’s control. Mills set the delivered price and the allowable quota is also controlled from within the gates. 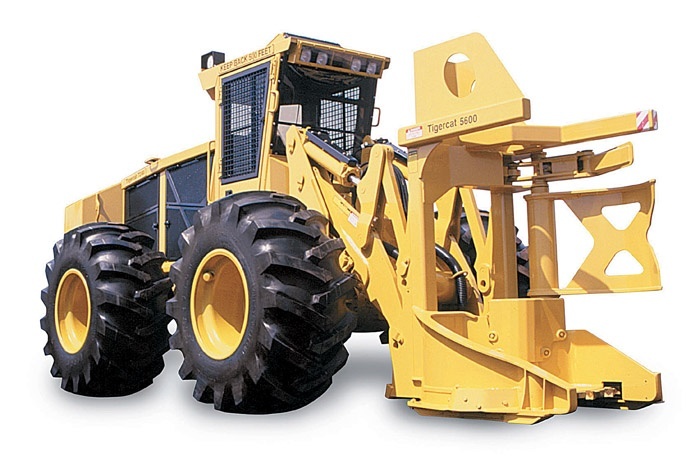 As well, prices for most equipment, parts and supplies are, for the most part, a given. Tigercat’s 724D feller-buncher is a redesigned version of the 724, complete with increased power and cross-flow cooling system. The new model features angled roof profile for clear line of sight to the rear, Cummins 6CT8.3 engine with 215 HP, heavy-duty front chassis and boom system and 1400 series John Deere axle. Optional John Deere 6081AF Power Tech 200 HP engine will also be available in coming months.